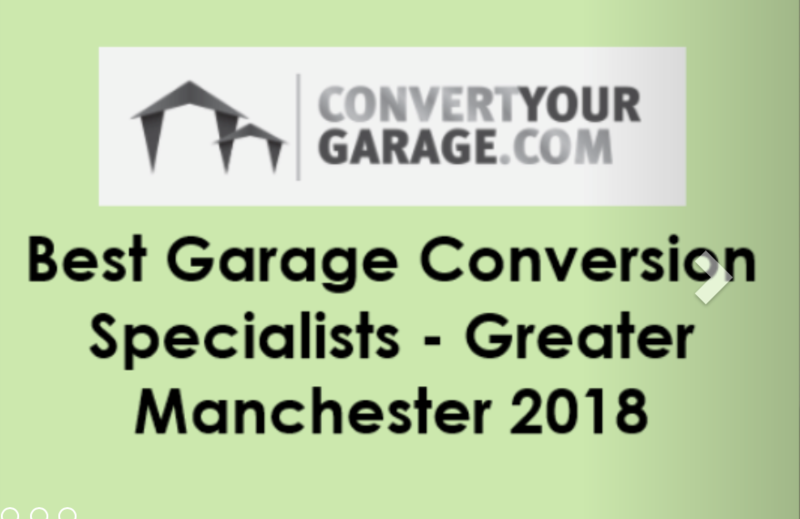 Convert Your Garage is a team of builders, plumbers and electricians who work together, day in day out to achieve the best garage conversions in Manchester (according to our award from 2018). With over 15 years of experience converting garages across the North West, you will probably find that some of your neighbours in Bury converted their garages using our services. The Convert Your Garage team has converted over 1000 garages with all of them being completed on time according to the schedule. Each garage conversion, whether in Bury or Manchester or across the North West comes with a 10 year insurance backed guarantee. If you want proof of how reputable we are then take a look at our customer testimonials https://convertyourgarage.com/testimonials/. 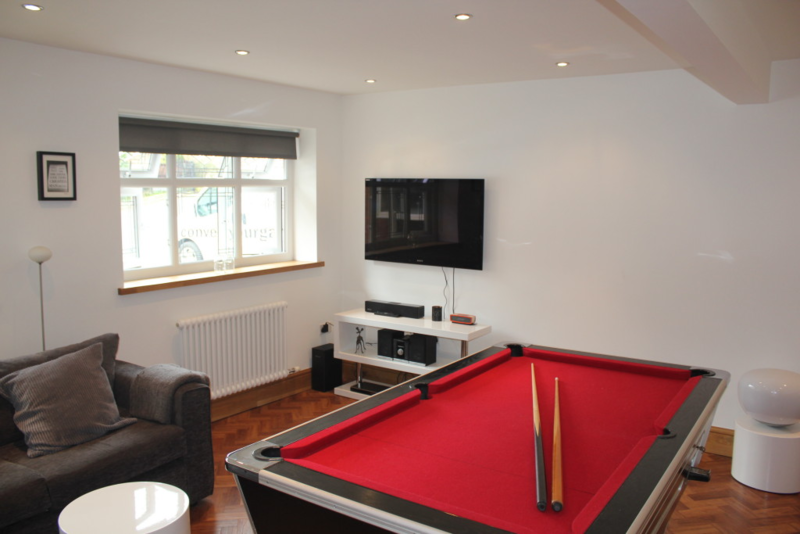 You can also see some of the rooms we have converted (both outside and internal images) if you go to ‘Examples of our work’ and ‘Room Ideas’. If I was having a garage conversion at my Bury property what room should I create? The list really is endless, but if you are wondering why you have a garage that sits empty or worse still full of things you never use, why not consider a garage conversion for your Bury home and improve your lifestyle at the same time? 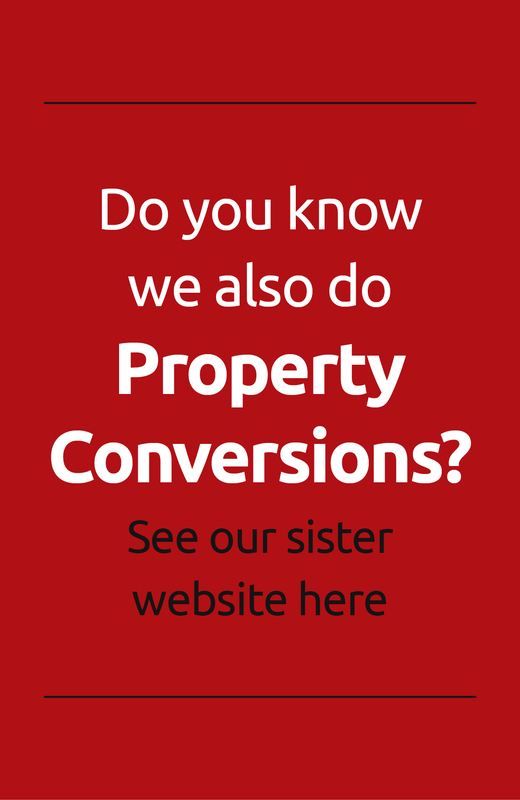 Contact us on 0161 766 6518 or 0796 806 4939 to arrange an appointment for a free no obligation quotation and we can help you decide what would work for you and your household. You can see examples of our work and room ideas to help you make your decision.